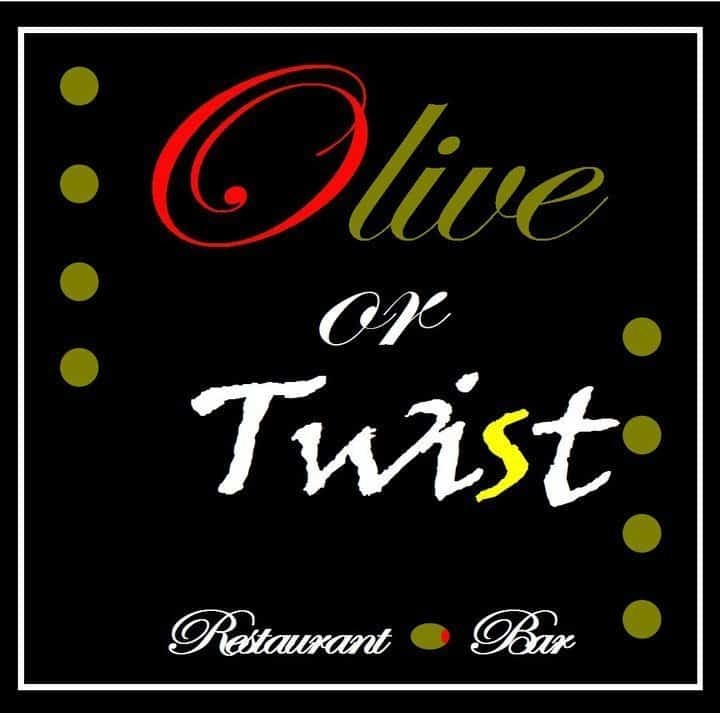 Olive or Twist is a locally owned restaurant and bar, located in the 100 year old Minico Dry Cleaners Building. We feature a comfortable upscale atmosphere and fresh flavorful cuisine made with the finest local ingredients available. We feature a menu of small plates meant for sharing, featuring culinary styles from around the globe, and an entrees menu featuring the freshest steaks and seafood available. We offer a fine assortment of 20 craft beers, 50 wines, and more than 60 martinis showcasing our house infused liquors. With our friendly staff, intimate décor, and amazing entertainment, we hope to create a dining experience you will never forget.